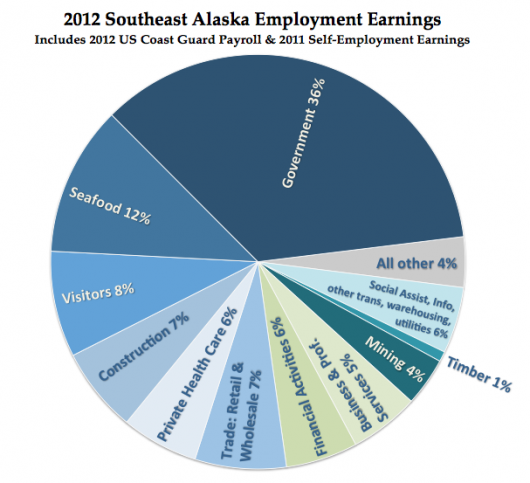 Southeast Alaska has more residents – and more jobs – than ever. 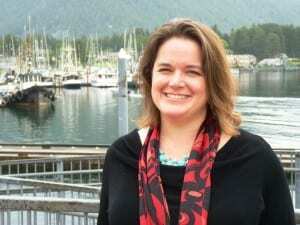 That’s according to a report released during the Southeast Conference’s annual meeting in Sitka. She says Southeast has finally come back from the 1990s timber-industry crash. It’s also largely recovered from the more recent global economic recession. “Nearly every single economic indicator in the region is up and continuing to rise. It has taken nearly two decades, but the Southeast Alaska economy is now in a cycle of growth and is stronger than ever,” Schijvens says. 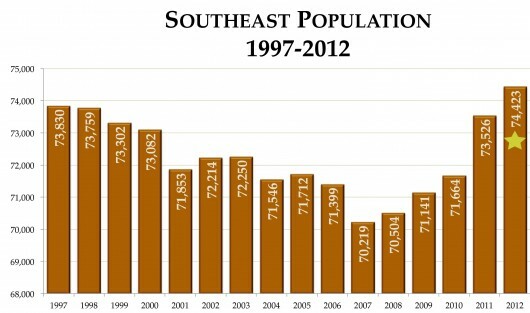 The report says the region added 2,800 residents from 2010 to 2012, the period studied. The total population hit 74,423. Schijvens says Juneau grew the most. Ketchikan, Sitka and Haines attracted many of the other new residents. “The largest group moving here are the 20-somethings. This group is particularly having trouble in the Lower 48 job market. They move here for jobs in the summer in the visitor industry and they stay because they have no jobs to go to,” Schijvens says. She says Southeast’s payroll topped $2 billion for the first time in 2012, a 10 percent increase over two years. Those wages went to 46,000 people, which is also a record. “Leading the way were gains in mining, professional and business services, the visitor industry, construction and the Coast Guard,” she says. The report projects the tourism, mining and health-care industries will continue to grow in future years. It says the seafood sector will remain about the same. And government and timber will shrink.